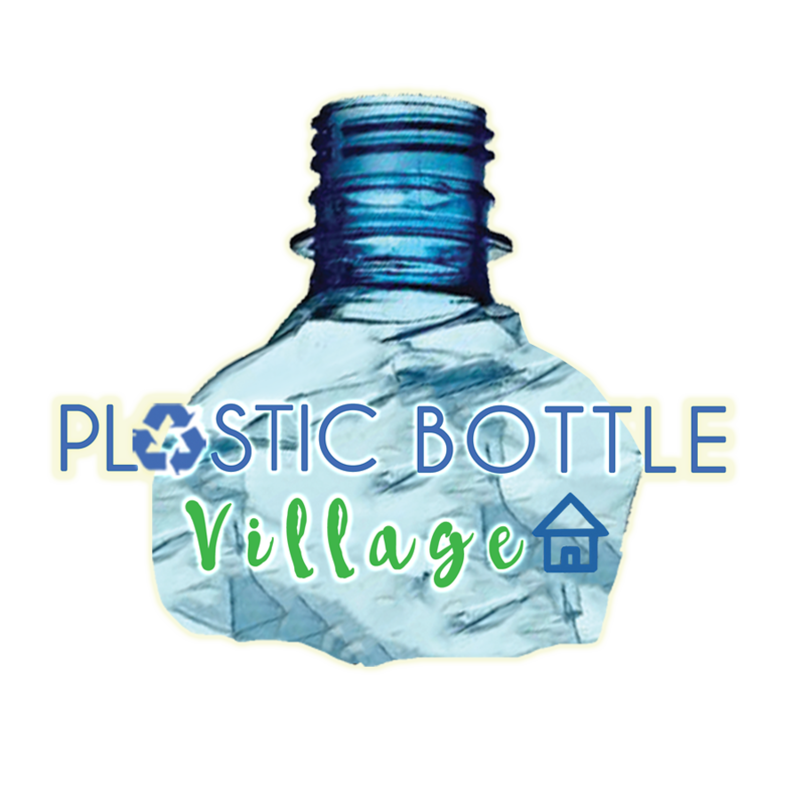 The Plastic Bottle Village creator, Robert Bezeau, has introduced sustainable building ideas, which RE-USE a major nuisance, discarded PET bottles, and incorporate these plastic bottles into shelters and amazing homes, leading the way into the future of eco-building. “Le Grand Plan” eBook serves as an overview of the concept and process, of how to build in this method. The eBook showcases a photo presentation, along with text descriptions of Plastic Bottle Village #16 cottage, which is a two-story, 2,800 square foot home, built re-using over 22,000 PET bottles. Help us spread the message of re-using one persons trash to converting it into another’s treasure. Join together to educate and communicate with our leaders and corporate heads, to re-think the way they manufacture our plastic beverage containers, and strive to find ways to have more sustainable, or re-purposed designs to quench our thirst. Your contribution of “Le Grand Plan” eBook, will be invested into building an international training center. Thank you.